Asahi‘s AFP™-TOP is a hard premium digital flexo plate delivers a broad colour gamut and soft tonal shades fading out to zero. Asahi‘s AFPTM-TOP incorporates Clean Transfer Technology with a kiss touch printing pressure setting that facilitates constant repeatability of printing quality during the production run, longer plate life and fewer cleaning intervals and press stop downtimes. Asahi‘s AFPTM-TOP plate is compatible with many of the recent high definition screening and microcell patterning technologies. Produces high resolution images with excellent printing performance. Broad colour gamut due to low dot gain and enhanced ink transfer. High performance printing with solvent-, water- and UV-based inks on film, coated paper and label substrates. Consistent printing quality over the entire production run with Clean Transfer Technology. Fits into existing solvent plate making workflow with no extra equipment investment. 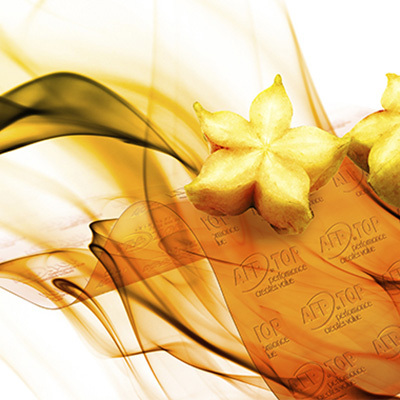 Asahi’s AFP™-TSP is a medium-hard digital flexo plate optimised for a wide range of packaging substrates, from paper, folding carton and corrugated to flexible packaging and foil. Asahi’s AFP™-TSP plate is designed to deliver homogeneous ink laydown for both printed lines and solids and is perfect for both halftone and solid printing. Combine these plates with AFP™-TOP plates to deliver a fine, smooth gradation towards zero, increasing the range of applications that can be transferred to flexo from other printing technologies. Combination plate for halftones and solids with homogeneous ink laydown for both lines and solids. Incorporates Clean Transfer Technology, enabling superior ink transfer, higher quality and fewer press cleaning stops for improved OEE. Strong plate abrasion resistance with good base film lamination strength, excellent for use under aggressive printing conditions. System compatibility with recent screening and microcell technologies and fits into existing solvent plate making workflow with no extra equipment investment. For flexographic printing on corrugated board, AFP™-APC/TPC flexographic plates reduce flute marks in gradation areas. These innovative plates are based on Asahi’s unique polymer technology. It is the photopolymer plate that features Asahi’s “Clean Transfer Technology” for corrugated board applications. In addition to exceptional performance in gradation areas, these plates achieve high ink density in solid areas due to excellent ink transfer. 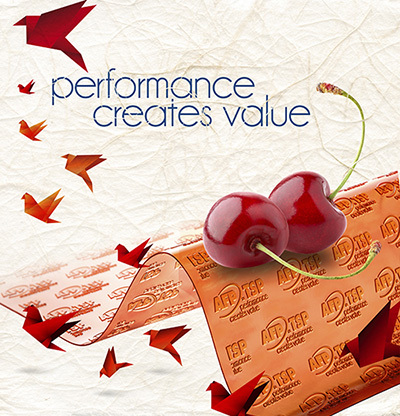 AFP™-APC is an analog and AFP™ TPC a digital plate for high quality printing on corrugated board. First corrugated plate with inbuild Clean Transfer Technology feature. APC/TPC is superior to conventional plate for corrugated printing. Reduce flute marks and achieve sharp images of small type and fine lines with reduced dot gain. Improve solid ink density and ink coverage with excellent ink transfer. Prevent crushing of corrugated board with kiss touch printing, with no sacrifice in quality. Benefit from a wider latitude of printing pressure, providing stable printing quality. Improved mechanical strength of plates with higher durability. The AFP™-SE/DSE flexo plate meets the most demanding criteria of quality in printing corrugated board, solid board and heavy-duty bags. Its ideal shore hardness and resilience characteristics compensate for the surface unevenness of the substrate. 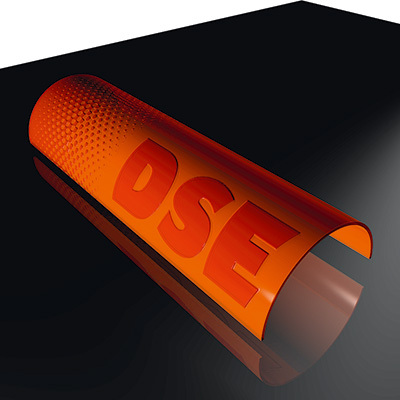 Its dimensionally stable polyester base sheet adds to its ability to achieve very high quality, while the wide exposure latitude of the AFP™-SE/DSE plate ensures that image elements like tones and isolated lines are optimally anchored even with a relief depth of 3 mm. Low dot gain printing & excellent ink transfer. Optimized plate resilience to minimize a washboard effect. Optimized durability for highly aggressive papers. Compatible with recent screening and microcell technologies. The AFP™-SF/DSF is Asahi’s medium hard plate that elevates printing results to a new level of quality. It is designed for good highlights combined with excellent ink transfer onto all substrates. Its optimized balance of solid ink laydown and highlight dot printing produces incomparably good ink coverage with low dot gain in the mid tones and brilliant highlights at maximum printing speeds, with particular suitability for flexible packaging printing on film and paper with solvent or water based inks. Superbly balanced reproduction of large tonal areas, text and halftone elements. Wide exposure latitude enables consistent results. Steep relief shoulders and very good intermediate depths result in minimal dot gain. Its flexibility makes it possible to print with small-diameter cylinders. AFP™-SF/DSF is the perfect choice for solvent- and water-based ink printing applications where solid ink transfer in harmony with fine highlight dots is the focus. Asahi‘s AFP™-SH/DSH is a hard flexo plate available in analogue and digital versions for excellent printing quality and high durability. 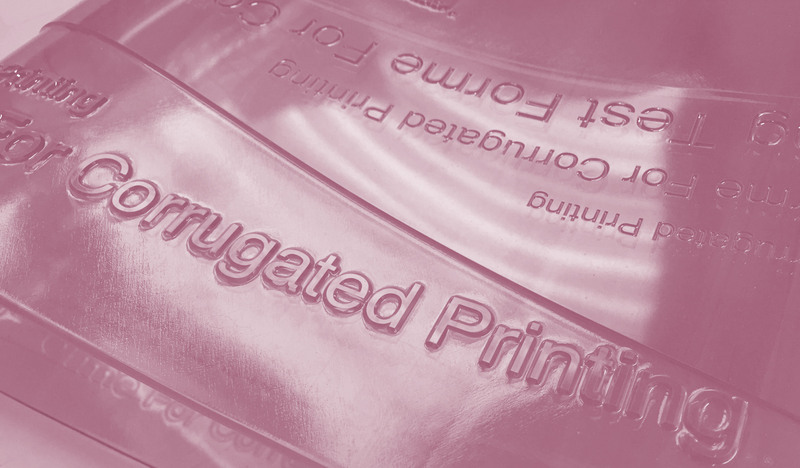 Its improved mechanical stability and excellent ink transfer behaviour in combination with low highlight dot gain makes the SH/DSH plate of choice for quality printers. 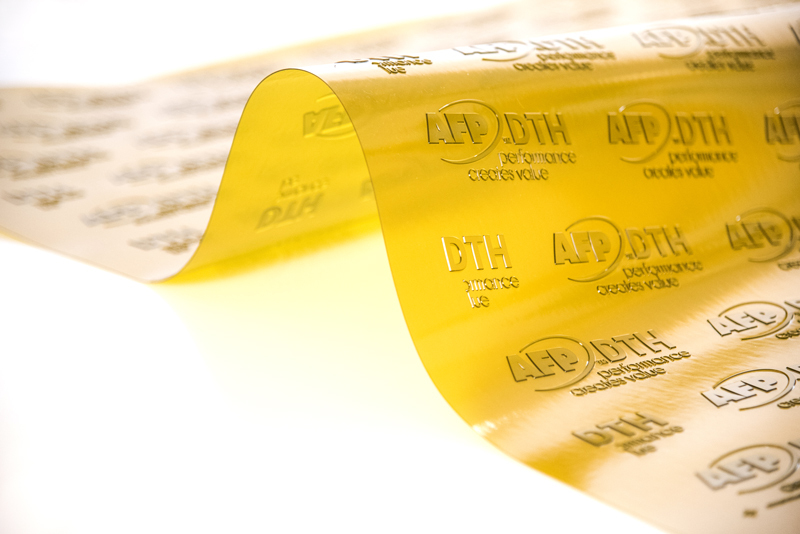 The AFP™-SH/DSH plate is primarily used in printing flexible packaging and labels but is also excellent for complex jobs where its quality and durability make the difference. Balanced reproduction of large tonal areas, text and halftone elements on film, foil and coated surfaces. Short platemaking time and easy handling for improved quality. Excellent tonal range improves printing results. Excellent resistance to UV and solvent-based inks. The AFP™-VSP plate is a new varnishing plate from Asahi Photoproducts specifically designed for the offset printing and spot coating market. The demand for higher quality packaging that attracts attention on the shelf is driving increased interest in superior finishing techniques, including spot varnish to make images pop. Most offset presses used in packaging printing are equipped with a flexo coating station for metallic and spot varnish inks. 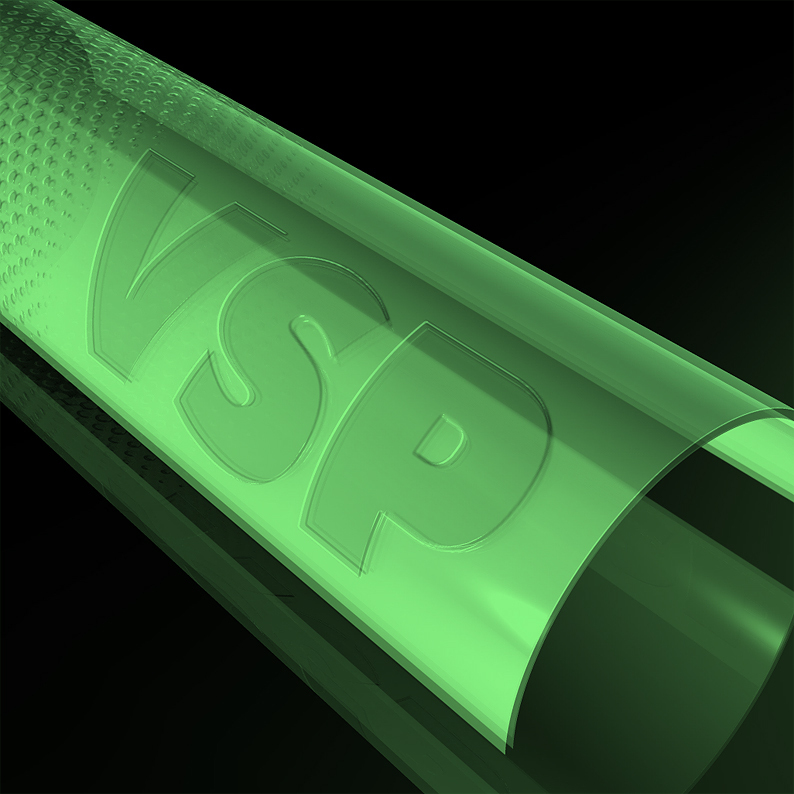 The AFP™-VSP plate is the ideal solution for generating even higher quality output from these configurations. Incorporates a tailor-made photopolymer with a high level of abrasion resistance engineered into the chemical plate structure. Has good tensile strength, enabling packaging printers to switch from traditional aluminium-based coating plates, maintaining perfect dimensional plate registration over the entire print run. Delivers long plate life on press due to its extreme durability, increasing productivity and reducing material costs. Features superior ink transfer, resulting in a homogeneous spot coating guaranteed to meet today’s demands for the utmost in quality. Compatible with commonly used solvent, water and UV-based ink systems on smooth film and coated paper substrates. AFPTM- TH/DTH is a robust, solvent-wash photopolymer plate with a strengthened polymer structure based on Asahi’s proprietary polymer technology. This plate achieves excellent printing quality in even the toughest flexographic printing environments and with highly abrasive substrates. The plate is available for either analogue (TH) or digital (DTH) systems. Excellent performance during long-run printing due to their intensified mechanical strength and exceptional chipping and abrasion resistance. Maintaining stable plate quality even after long-term storage. A cleaner print result due to low surface tackiness. Balanced printing quality for highlights, solids, small text and reverse text. Ideal for use with flexible packaging materials, film, paper and label substrates.